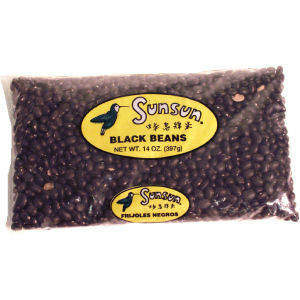 SunSun® black beans are absolutely delicious! They are packed with the very best black beans that have such a delicious texture when cooked! SunSun® black beans are also known to produce that true black bean "ink" that can only come naturally from the very best beans! No additives and always nothing but the best.